Kindred Studios is a coworking space that spills off creativity. Stand at the entrance and this lively space will look nothing less than a college campus or a cafeteria. But take a few steps within and a surprise awaits you. For, it is artsy and fun-filled yet a professional space. If you ask about the environs, there’s a mashup of art, ideas and collaborations. In fact, ‘meet, share and create’ must be the motto of this coworking space. 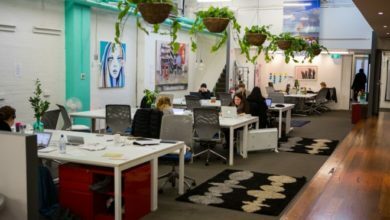 No doubt, Kindred Studios has emerged as a hub for artists and digital nomads of Yarraville, Melbourne. 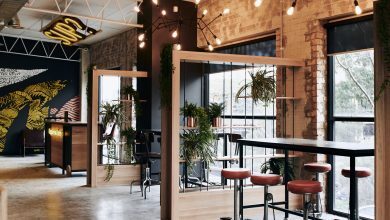 Kindred Studios is rightly dubbed as one of the coolest coworking spaces in Australia. Owned and operated by artists, they are also the venue of Victoria University Music Programs since a decade. They not only have eye-soothing greenery right in front but also let you enjoy the view from your desk. In case you are unable to secure a window desk, there are plenty of green plants within. So an artist, entrepreneur, freelancer or whatever you call your self, it’s a space you can call home. Don’t believe me? 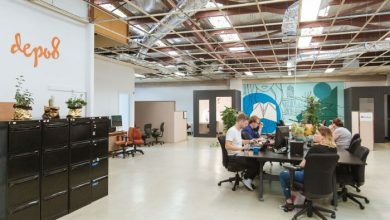 Read more to know more about this unique coworking space. Unlimited Internet: All members get access to free high-speed NBN fibre internet and Wifi. 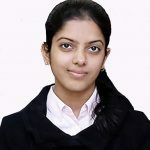 Office Equipment: They have free printing facility for all members besides access to all other general office equipment. Free Parking: A free onsite parking facility is available for all members. 24/7 access: Members get 24/7 access to this fully furnished, equipped and air-conditioned location. 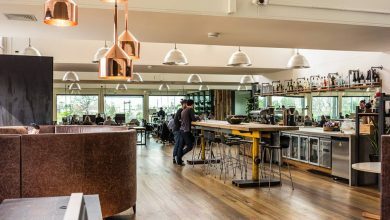 Cafe and Bar: The in-house cafe and bar are right at the entrance of Kindred Studio. They offer local beer, soft drinks, hot coffee and much more. You will fall in love with this little happening space. Private Meeting Rooms: For your important business team discussions, interviews or client meets. This space has all the furniture and techs, for a fantastic team experience. Disabled Friendly: The entire space is wheelchair accessible as the ground floor has no steps to hinder movement. The upper level can be accessed by lift. Kindred Studios Event Spaces: Not just one they have an array of studio spaces. Suitable for all things art, be it dance, drama or music etc. End of Trip Facilities: They also have bike racks and Showers. So cycling to work or the dance session will no more be sweaty? For, you know where to go. Ping-Pong: Yea, they have ping pong too! So low on energy or need a break, the ping-pong table deserves a play. Kindred offers hot desks, dedicated desks and much more beyond normal coworking spaces. The membership plans are flexible and are available at easy weekly or monthly payments. My advice is, book your memberships in advance, especially if you seek casual access. This is for the reason that this space is generally full, and an impromptu visit might go waste. In fact, Kindred Studios allow you to check and book the casual pass on their website as well. Make use of it. If your coworking need is limited to a few days in a month, drop in casually with this day pass. 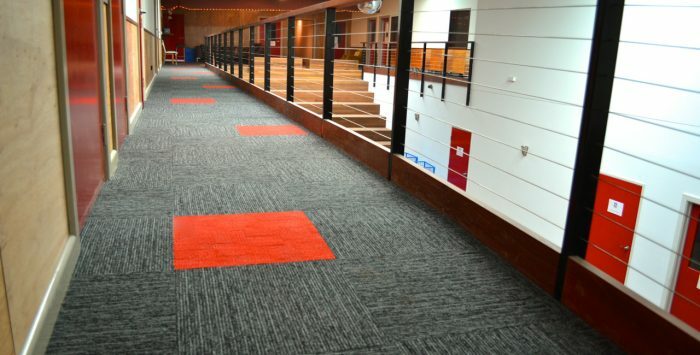 Priced at $30 per day, it will get you access to a hot desk in the shared area. The hot desks are temporary work desks and are available on first come first serve basis. DO check the availability of hot desks, as these are generally full here. A pre-booking at Kindred Studios will be beneficial for this membership. Visiting Melbourne for a week? Or, you just need a space to work for a few days, but a full month is beyond your needs? No worries. They have got you weekly package as well. At just $70 per week, you can access the shared coworking area for the entire week. So just bring your laptop, find a vacant hot desk and start off with your trade. Also, every day will get you a new seat and perhaps a new connection. Need more permanency with your space? Get a dedicated desk at Kindred Studios for a weekly price of $95, but paid monthly. The dedicated desk will be reserved only for you till your membership term. This will get you additional freedom of setting up your stuff at one place. And you may move around the space without bothering about your seat because no one will take it. Private Studio Suite: At the starting price of $150 per week, Private Studios are a lot more than one can ask for. Recording a label, a dance workshop, yoga class, photography or anything, will just fit in their studio spaces. Additionally, you also may choose between spaces with windows to a more closed private space. The Bar: The bar is the first space to catch the eye when one enters 3 Harris Street. With capacity for 240, the bar is a well-equipped space for casual or business events like launch parties, conferences etc. Or even for birthday parties and get-togethers. They have got professional DJ and PA equipment, LED stage lighting, projectors, Foyer entrance etc, with multiple seating options. You may hire the Kindred Studio bar for $830 per event. And, for more information and pricing options for this space, visit their website. Film and Photography Studio: Available on $60 hourly rate or $440 for a full day. This spacious studio has great internet, white furnishings, plus a dressing room and flats. This neat white space is a great fit for professional photography, label cover pics, or just recording some AV. 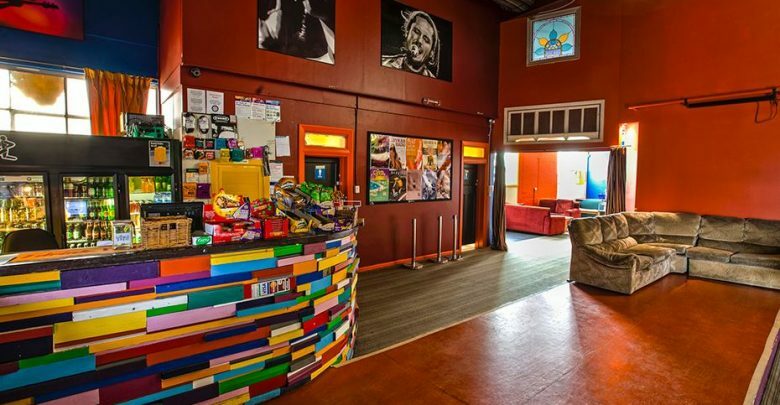 The Theatre: Need a space for your next performance. The Kindred Studios have an entire theatre set for you. The theatre is hirable at the price of $330 per event, with additional costs like $35 per hour for Sound Engineers. Quality PA and DJ equipment, flexible wing flats, LED lighting etc, this space is fully tech fitted. They have many seating options. Furthermore, you can bring in 100 people if you need a seated arrangement. And, more than 200 for an on foot gathering. Rehearsal Rooms: Kindred Studios have 12 huge air-conditioned rooms, fitted with PA’s, music stands, and many other high tech music gears. These can be hired at the starting price of $55 per hour. The price increases depending on the booking time, the rooms or additional equipment hire. These are available for 7 days a week. For more information, please visit their website. 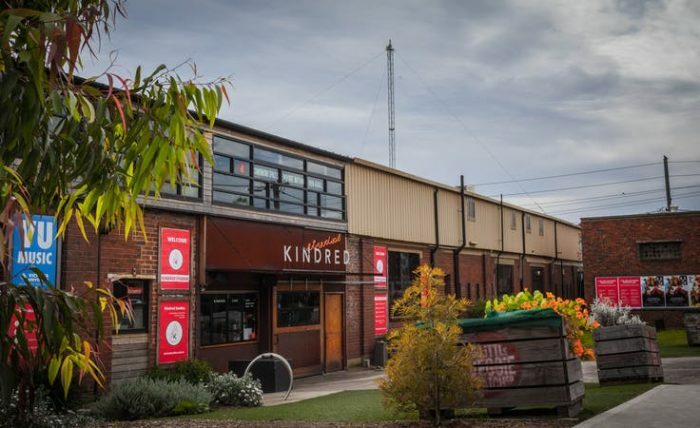 Kindred Studios at 3 Harris St, Yarraville location is a great place to let out the creative juices. Placed a street apart from the Yarraville Gardens, enjoy the lush green view right from the window. It has a little garden space right in front with a seating arrangement. Plus the broad wooden stairs at the far left, when you cross the bar, have my heart. There are plenty of retail and entertainment spaces along the street. The Melbourne CBD is only at a drive of 15 minutes. While the Seddon Railway Station will take a 5-minute stroll. For any queries or to visit the place, call them at 03 9689 9859, or email at info@kindredstudios.com.au. 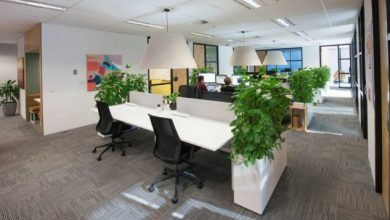 Coworking spaces have spread like wildfire in Australia. But there’s hardly a place like Kindred Studios. The well-lit interiors, potted plants and amazing view let you focus on the work at hand. Everything else is taken care of by the Kindred staff. The energy of the space keeps members motivated. Plus it has proven that coworking spaces are no more limited to digital nomads. All artists, digital or not are welcomed to this coworking space. Kindred Studios is a place that will level up your productivity. If you wish to know how I can explain. Firstly, it is hard to get tired of working in this bright, fresh and vigorous space. And even if you do get tired, a ping-pong match or a visit to the bar will cure all forms of fatigue. And if you are an artist, there’s plenty of knowledge to sharpen your art, and people to connect with. 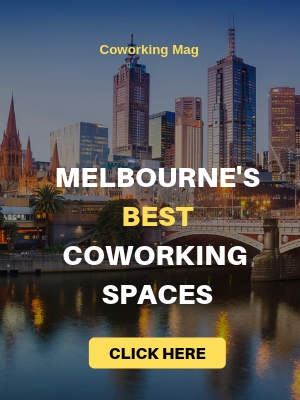 Come be a part of the kindred spirit at these coworking studios in Yarraville.